At New York Electric Company, we are your top choice for standby power on Long Island. As we saw during Hurricane Sandy, when the time comes that you need a generator, it is already too late. If you were like thousands of Long Islanders looking for a generator when we lost power, you know that it was impossible. If you went to Lowe’s or Home Depot, chances are that they were completely sold out of portable generators. 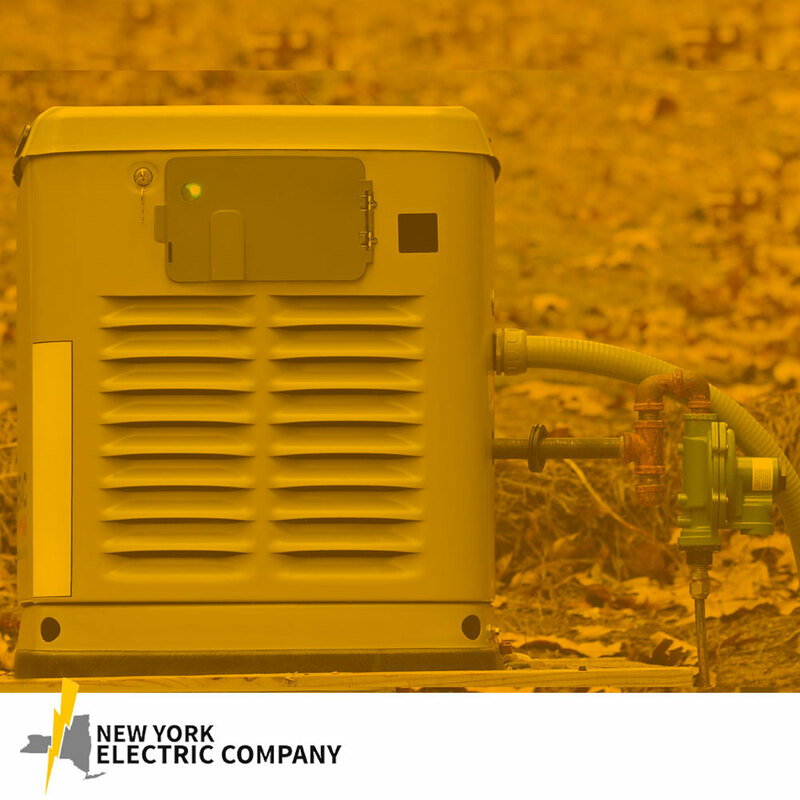 When the power goes out during a severe storm, having a standby generator from NY Electric Company will keep your family safe and comfortable. These vital pieces of equipment will enable you to keep your food fresh, keep your home warm or cool, feed your family, keep the lights on, and much more. Before Hurricane Sandy, I never thought we would need a generator! New York Electric Company offers top-quality standby generators from brands such as Kohler, Generac, General Electric, and more. We will provide you and your family power from a generator with quiet operation and a tough exterior to withstand any storm. Our technicians are factory trained and certified to install and service your generator so you can rest assured it is ready when you need it. Of course losing power is an inconvenience for you. However, there are some more serious problems that can come from losing power. Losing power to major appliances and major systems in your home can cause serious problems to their future functioning. 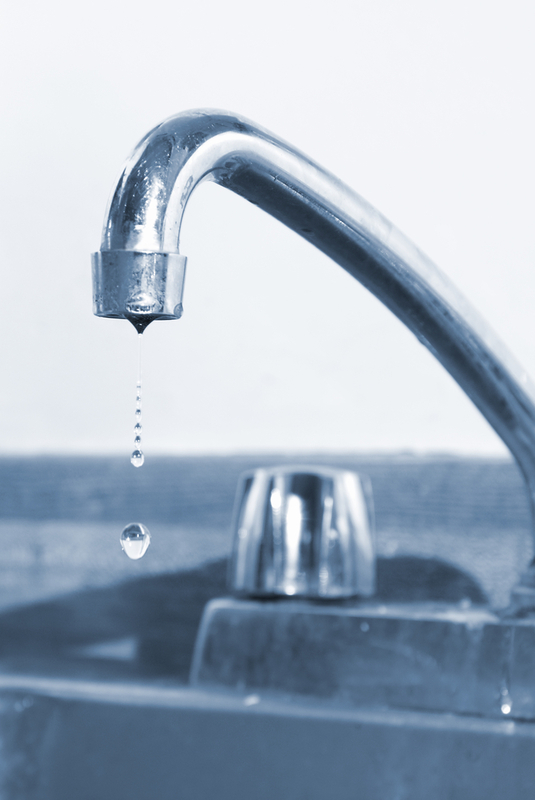 Losing power can cause havoc to your homes plumbing. If you are losing power due to a storm, you will not have a sump pump to remove the water from the lower levels of your home. 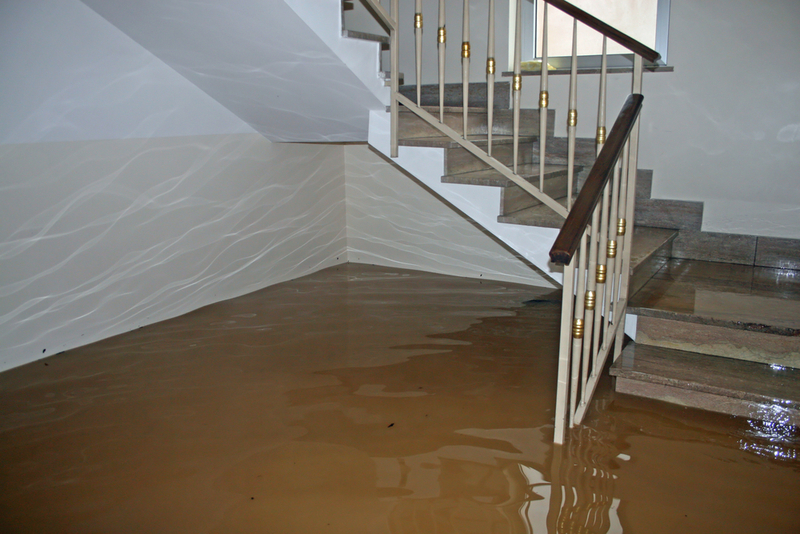 This can lead to a lot of water damage to your home, furniture and other valuable items. Without power to warm your home, you will risk frozen pipes and subsequent plumbing. When your lose electricity, you will find that you have difficulty with your toilet. While some systems are gravity-based, frozen pipes will contribute to more difficulties. Without electricity, there will be no power to remove waste from your home. Some people will use the “bucket of water trick” to flush a toilet when they are without power. However, without power to pump water from the chamber under your home where it gathers, it will be unable to move towards the sewer system. This will inevitably lead to the chamber overflowing into your basement. Standby generators are vitally important to any Long Island business. With hurricanes in the summer and blizzards in the winter, there are a number of chances for the power to go out and bringing your business to a halt. This will not only stop your day to day business transactions, this will also create costly damages to your building, office supplies, and inventory. While other businesses are shutting down and scrambling to defend their business from the coming storm, you can rest assured that your business will be ready to keep selling.